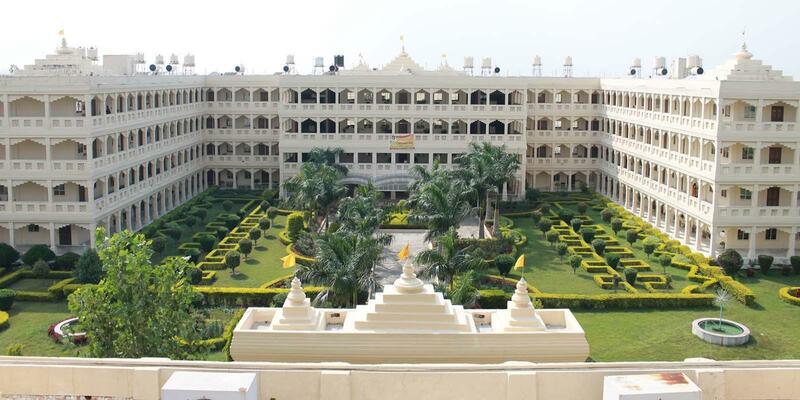 Maharishi Vidya Mandir Schools (MVMs) have been established to introduce Maharishi Consciousness based Education in Mainstream of school education in India. 169 branches in 16 states with about 100,000 students and about 6,500 teaching, administrative and support staff have proven its importance in Indian society for last 27 years. Keeping in view the local requriment, schools are functional from KG to 12th standard. 96 branches are affilitated to CBSE, New Delhi and rests are affiliated to respective State School Education Boards. MVM students apart from following CBSE or respective state school education course pattern, also learn Maharishi Vedic Science, and practice Transcendental Meditation and Yog as integral part of school routine. This approach has received wide appreciation from parents and they have acknowledged substantial improvement in their wards. Largest Chain of Privately owned Public Schools in India. Covering 16 States in 118 Cities all over India. Modern Education on Central Board of Secondary Education Course pattern. 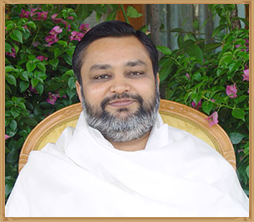 Maharishi Vedic Science Based-Consciousness based-Unified Field based integrated system of Ideal Education. Excellent Extra Ordinary Aademic Achievement and Co-Curricular Activities.